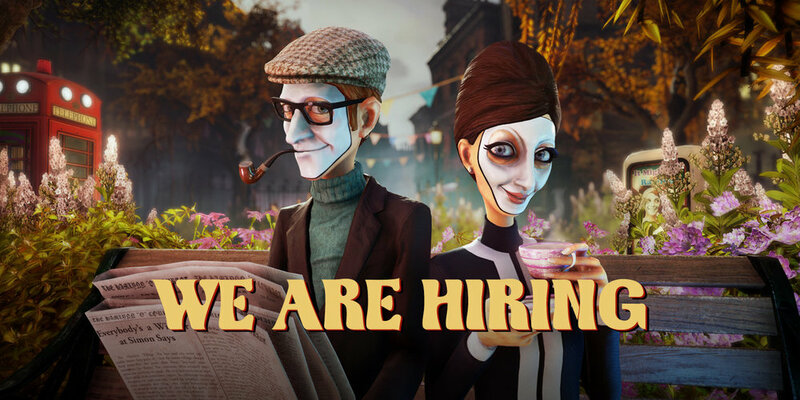 Compulsion Games is looking for a Business Manager to drive and support the growth of the company in the coming years. This is a central role in our operations team. We are at an exciting juncture in our history as we join the Xbox Family to become a first-party Microsoft studio creating worlds full of wonder and creativity. If this sounds exciting to you, then read on! Manage game sales and revenue streams, including tracking and forecasts. You are bilingual and can communicate clearly in both French and English. You are an accountant and you have an excellent understanding of Quebec and Canada’s accounting and fiscal practices. You are comfortable with building forecast and analysis. You are rigorous and organized. You want to be working with a team of creatives. If you are interested, please send us your application at jobs@compulsiongames.com now.